Summer Treats for your Wardrobe! Wishing you a Happy Women's Day! 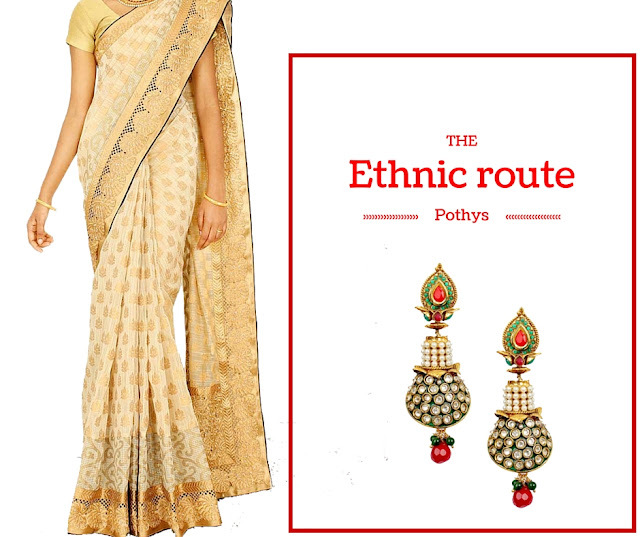 Pothys is your ultimate destination for silks and silk sarees, perfect for weddings & other festive occasions. We give you the assurance of the finest silks, authentic designs, genuine customer service and a luxurious shopping experience. Pothys offers you our own exclusive brands of pure silk sarees, artistically designed & hand crafted at our looms - Samudrika, Parampara and Vastrakala.